All County Septic and Plumbing of Fort Pierce, FL is a family owned and operated business offering complete Residential and Commercial plumbing services, septic solutions including septic pumping, septic tank cleaning, septic tank maintenance, grease trap cleaning, repairs and installation, drainfield repair/replacement, lift station repair/replacement and more all at competitive rates. 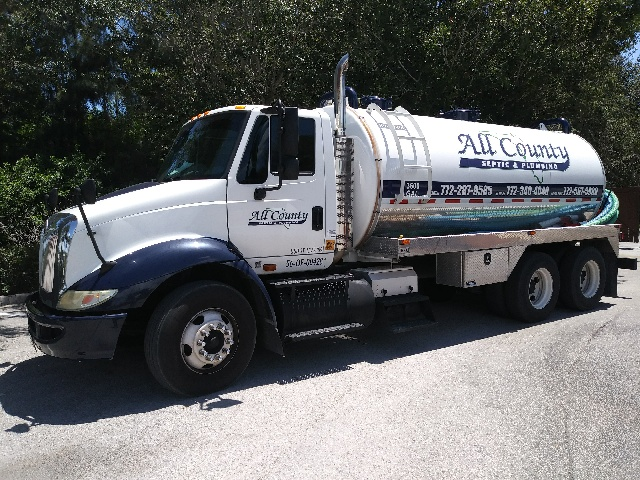 We have been proudly serving the Treasure Coast for two decades, giving us not only experience but septic and plumbing expertise as well. We are dedicated to providing prompt septic and plumbing services, quality workmanship, and satisfaction for we believe you deserve nothing less. We are proud to be long time residents of the Treasure Coast. We offer quality work at a reasonable price. At All County Septic and Plumbing, our staff is experienced, knowledgeable, and prepared to exceed your expectations. We are license and insured septic and plumbing contractors, giving you the piece of mind that your job will be done right. 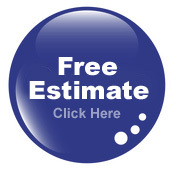 Please call us with any questions you have and to receive your FREE ESTIMATE NOW! Ann B., Vero Beach FL. "Fast, Excellent Service for a reasonable price. Friendly and Helpful. Would definitely recommend All County Septic & Plumbing to everyone." "I opted for the new drainfield. I was prepared for the nightmare of having my yard dug up and all that entails. could not have been any nicer or more pleasant." "I have always had a great experience fro, booking my appointment to the gentlemen that comes out to my house. Thank You." "The guys this morning were Awesome! We will defiantly be recommending the to everyone."